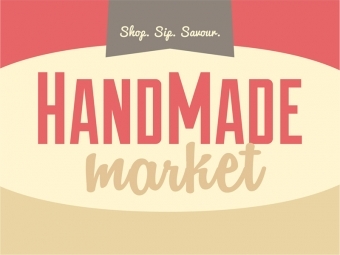 Seasonal boutique artisan market experience featuring 110+ local artisans, gourmet food and wine as well as live music in an upscale atmosphere. 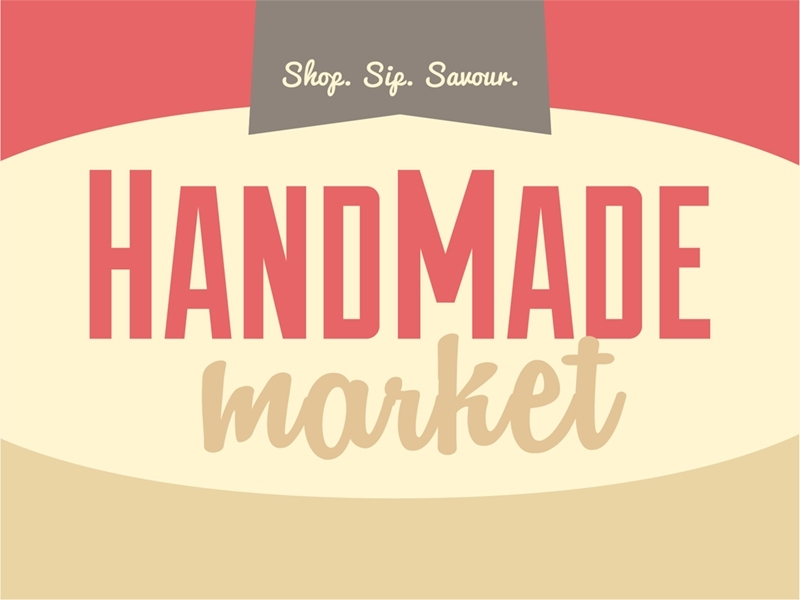 Featuring artisans offering Jewellery, Hand-Sewn Bags, Fashion Accessories, Preserves, Bath + Body Products, Original Art, Designer + Children’s Clothing, Home Decor, Pottery and Ceramics, Wood Products, Leather Goods, Hand Bound Books, Gourmet Food Trucks, Bakery, Wine by the Glass, Live Music and more! Admission $6-$10. Under 16 free. The market runs in all weather. No pets, please. On-site parking available. Various. Seasonal. Check website for details.